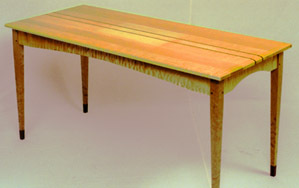 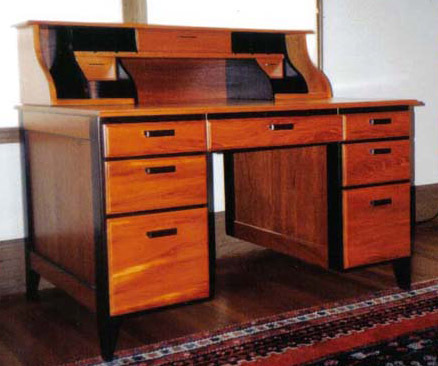 Honduras Mahogany and Wenge Desk with solid wood construction. 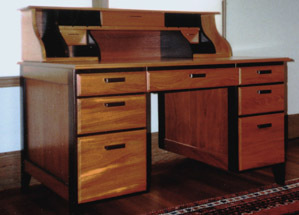 Solid Hardrock Maple wood drawers with dovetail construction and furniture grade full extension slides. 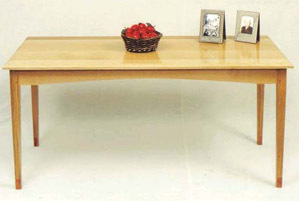 Simply elegant small writing desk featuring tapered legs with contrasting woods in the legs and apron. 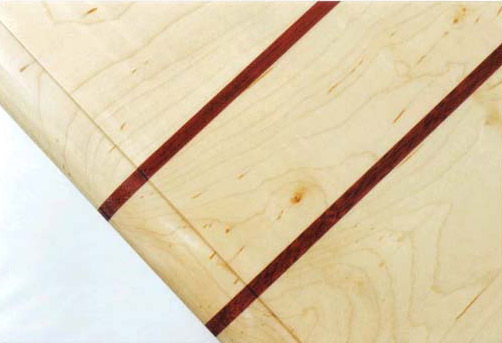 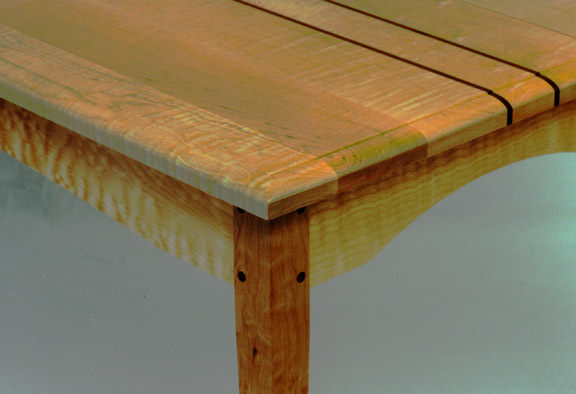 Front apron is a single piece of wood into which the drawer face is cut, creating a beautifully continuous grain. 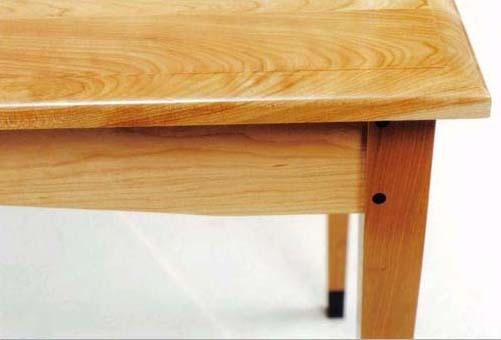 Dovetail constructed drawer includes custom wood pull made of the contrasting wood in the legs and apron. 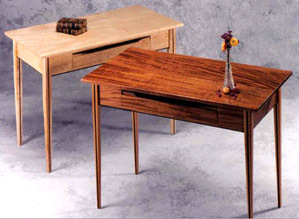 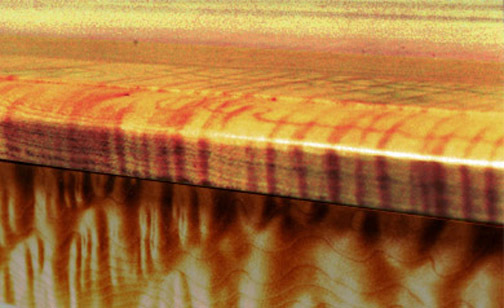 The desks featured here are Birdseye Maple/Claro Walnut and quarter-sawn (provides rippling effect) Honduras Mahogany/Wenge.